Kickball365 believes in kickball as a wholly unique sport that combines the discipline of other sports, while providing an unforgettable travel experience. The Circuit Championship Weekend is the weekend of events when Kickball365 crowns its National Champion for the Co-Ed and Women’s Divisions. Kickball365 is working with the local Cobb Travel & Tourism & Cobb Sports Alliance to ensure all kickballer’s traveling to the City of Atlanta are well connected! Check out the Visitor Guide and the Insider Deals for more information. This tournament is open to ANY Circuit Teams who participated in at least one Circuit Event on the National Tour during the current calendar year. Teams may formally register for Circuit Championship Weekend BEFORE they play in their first qualifying Circuit Event, so long as the team does indeed qualify at some point throughout the year. The reason for doing so would be to secure the team’s spot in the event (more on that below). Team Pools for the Circuit Championship Weekend will be drawn utilizing the modified Captain Bin method. This means top seeds in each pool will be seeded based on the Official Standings of The Circuit. Each team will be seeded into bins based on those same rankings (for example, 6-10 seeds in bin 2, 11-15 seeds in bin 3, and so on). The #1 seed captain gets to pick who they would like to play in their pool. This process will snake around until all teams have been drawn. The CIRCUIT SCORING SYSTEM (CSS), which awards National Tour Points to registered Circuit Teams solely on their performance at Circuit Events, will be used to seed teams at the Circuit Championship Weekend. All Captains, Players, and Non-Playing Coaches are required to register themselves online prior to the posted registration deadlines (at 11:59pm EST/8:59pm PST). National Tour Passes may NOT be used for this event. This event hosts registration all calendar year with several different deadlines and price points depending on when you register. We do not accept offline payments of any kind and cannot manually add anyone to your team if they failed to register on time. This event hosts registration all calendar year with several different price points depending on when you register. The prices are $65 until March 31st, $80 until July 31st, and $95 until September 1st. There is a special emergency deadline from September 2nd to September 15th. Players can only be manually added by emailing [email protected] and the cost is $150 during this time. Keep in mind all deadlines end at 1159pm EST/859pm PST. You must be at least 21 years old (as of the posted event date) to participate in this tournament and the social events planned during the weekend. You must be in good health, have adequate health insurance, and be physically prepared to compete in this event. All eligible players must have qualified with their Circuit Team throughout the year in order to participate in Circuit Championship Weekend. ALL PLAYERS of a Circuit Team must qualify by playing in at least one (1) Circuit Event with their Circuit Team throughout the calendar year. 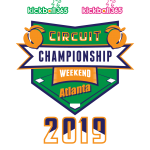 If a player fails to meet this requirement, and they have registered for the Circuit Championship Weekend, then the player’s registration fee will be refunded in the form of a Circuit Event site credit good for any future Circuit Event. 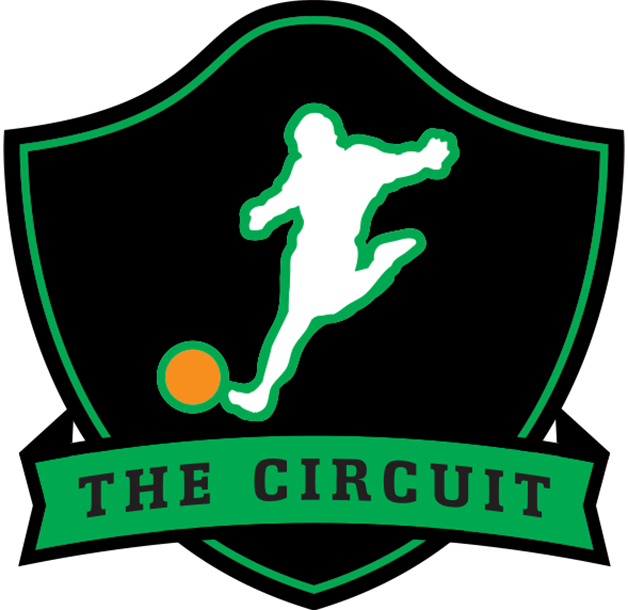 The Circuit Team that a player qualifies for is the LAST Circuit Team you played for during the year. Players are not eligible to transfer to any previous or new team for the sole purpose of the Circuit Championship Weekend. There is also no “Free Agent” category for the Circuit Championship Weekend. Each Women’s team is allowed, but not required, to have a maximum of two (2) Non-Playing Coaches. Non-Playing Coaches can received a $35 OFF DISCOUNTED ENTRY by using the code CCC2019COACH at the time of registration before the same player registration deadlines. All Captains, Players, and Non-Playing Coaches will be required to check-in at HQ prior to the start of their first game and will need to bring formal identification (ex. valid driver’s license or passport). Check-in begins one (1) hour prior to the start of the first game. Failure to properly check-in may result in a yellow card for the player and/or team captain. Captains, Players, and Non-Playing Coaches are to be held accountable for the behavior of their teammates, supporters, and guests. If the conduct of any member of such group or groups is deemed by Kickball365 to be unsportsmanlike or disruptive to the competition, then those individuals may be subject to disciplinary actions up to and including ejection from the park. If you are live streaming on Periscope, please link your account to Twitter and put ‘@kickball365’ anywhere in the title. This way every live streamed game can be easily found on our public Twitter Feed. 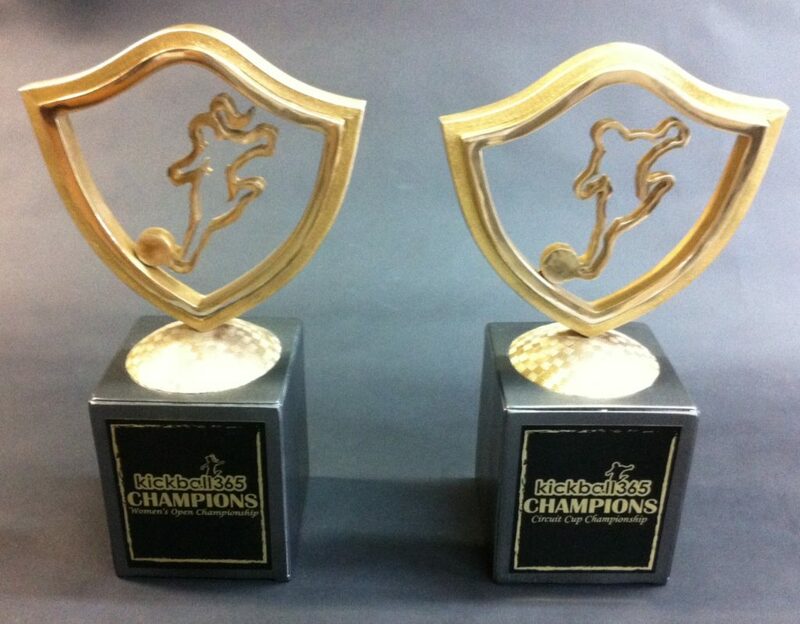 Kickball365 awards cash prizes to teams within thirty (30) days after the completion of a Circuit Event. Note, the Prize Pool minimums may increase the expected payout at any time depending on the Circuit Event Manager. Circuit Event Prize Pools are now on a per team basis. The bigger the event, the bigger the prize pool. Prize Pools are calculated at the time of the Circuit Event closing registration. * In the event of a small tournament championship event the company reserves the right to not pay out a prize pool to the Final Four teams. If you are no longer able to attend the event, please submit an email to [email protected]. 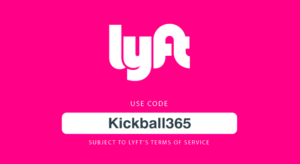 If your request is submitted before the deadlines of September 1st (at 1159pm EST/859pm PST), Kickball365 will issue you a 100% site credit that can be used at any future regular Circuit event. No credits will be granted afterSeptember 1st. 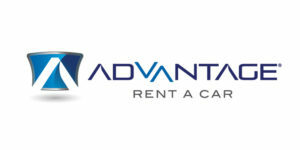 Kickball365 does not provide monetary refunds outside of these site credits. This is unique to Circuit Championship Weekend only. Teams will be accepted into this event and capped in groups of five (5) teams on a first come first serve basis to produce even pools for the event. This means the last few teams to register may be unable to participate if we do not find a full block of five (5) teams at the very end. A team spot is officially secured once the ten (10) player minimum is reached (minimum four (4) females for the coed division). The cutoff date to determine the final team count is when regular registration ends on September 1st.